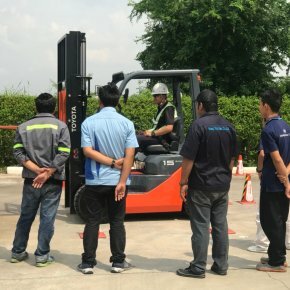 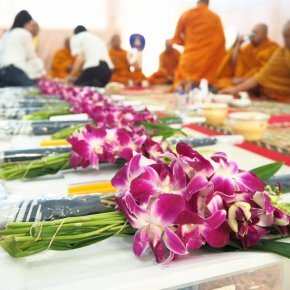 "We do good by heart"
Hong thai shin Co., Ltd. do good offerings to the King. 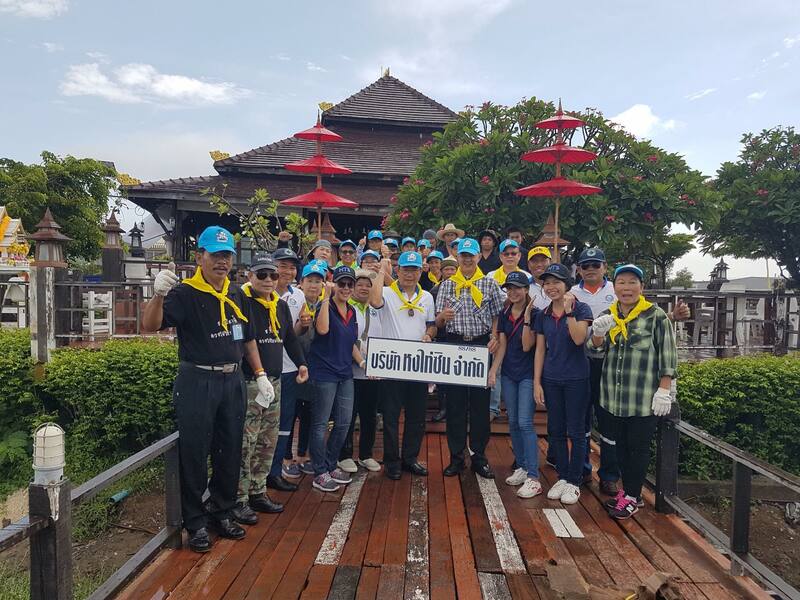 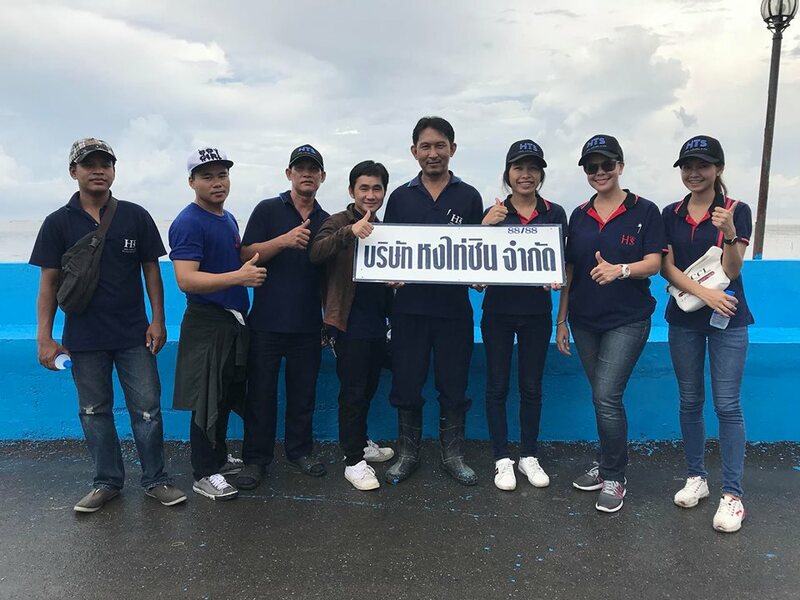 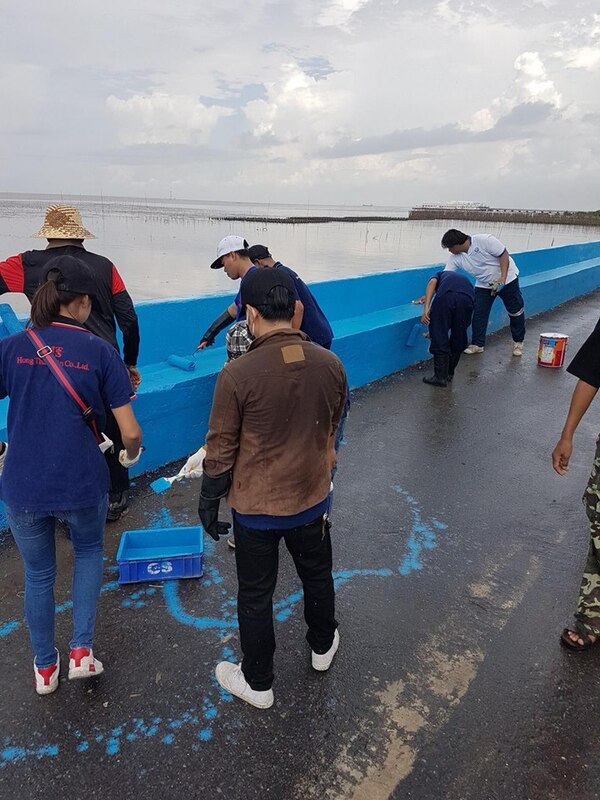 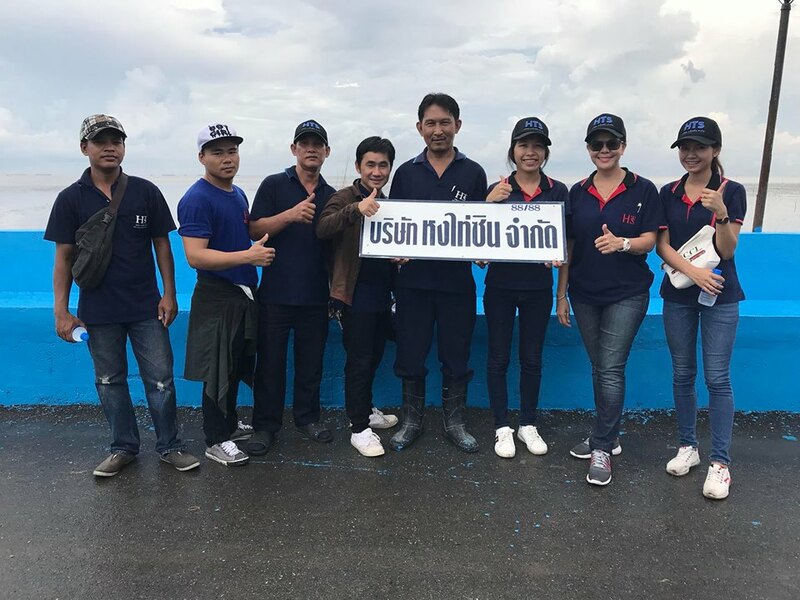 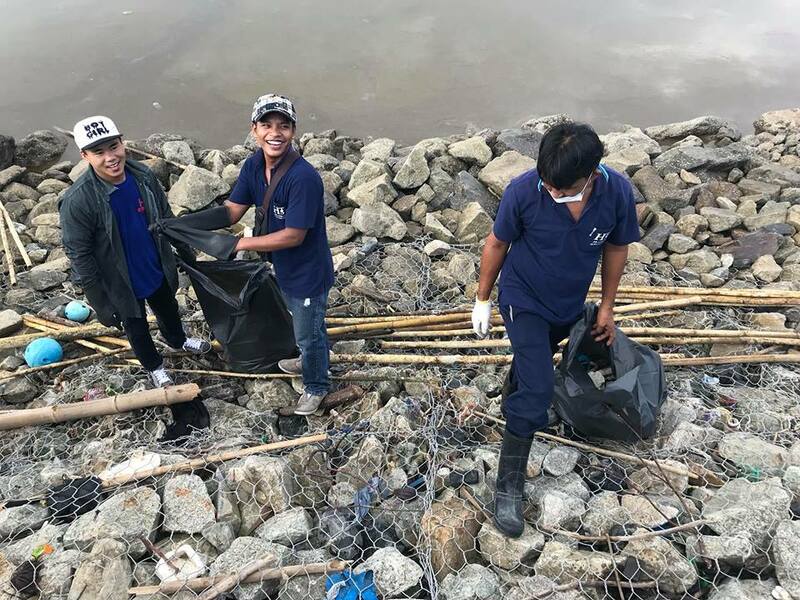 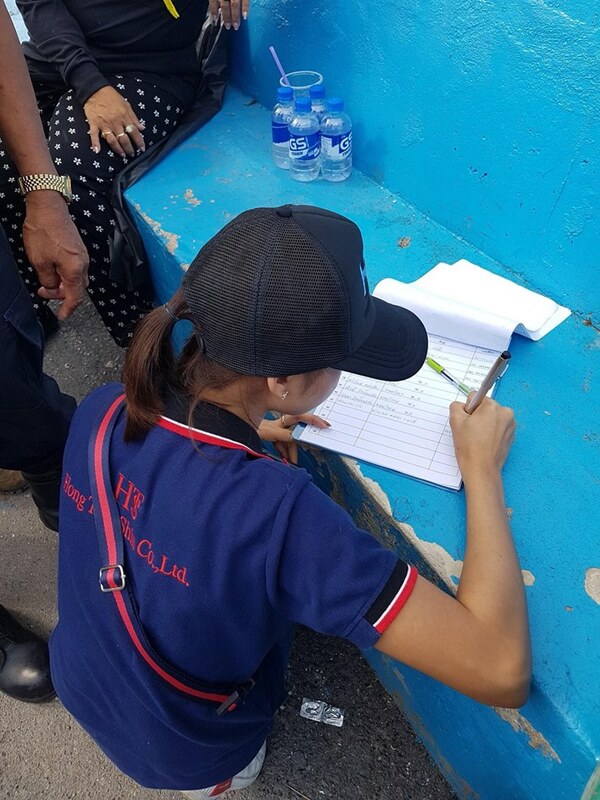 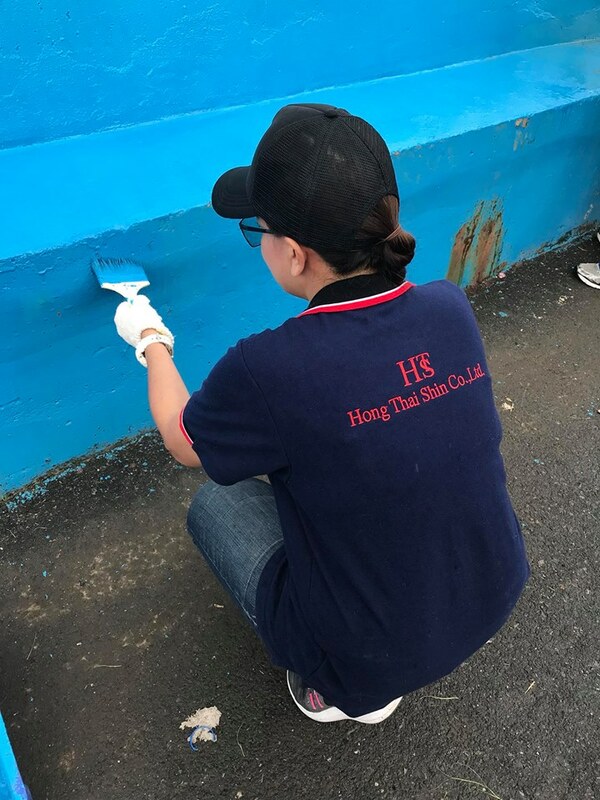 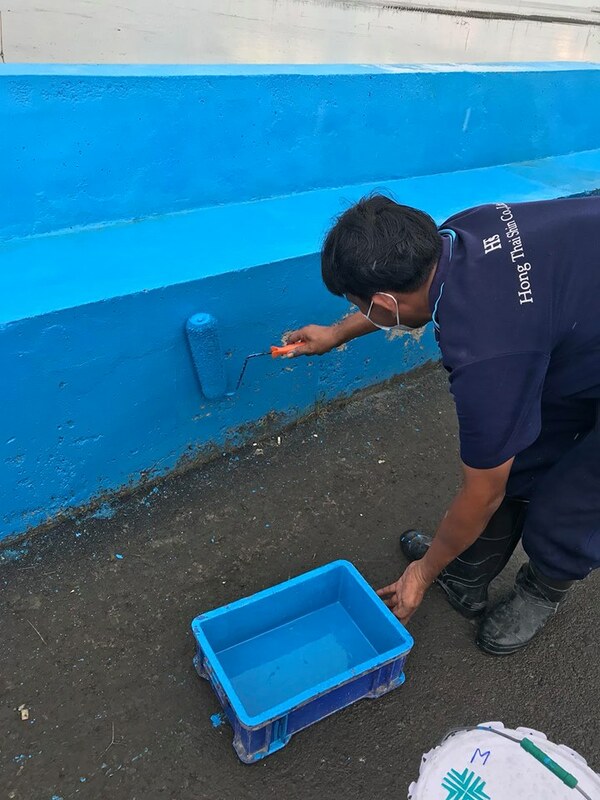 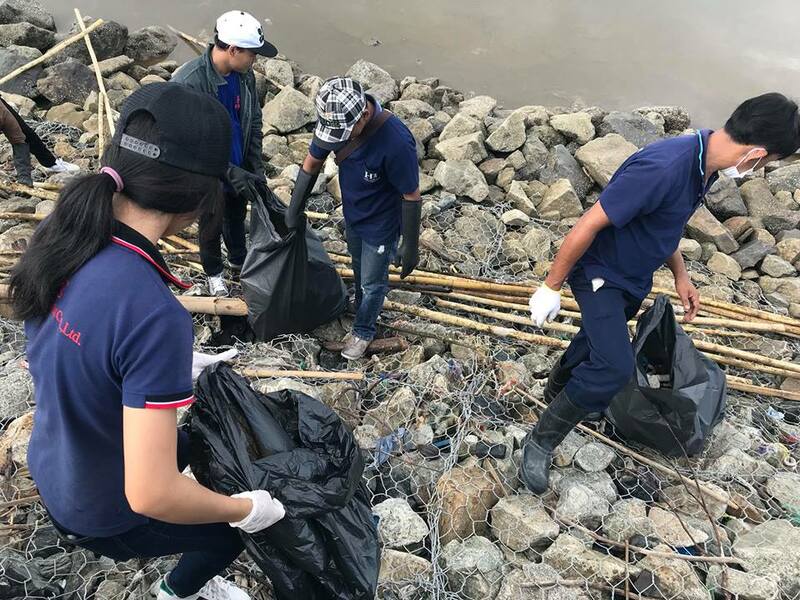 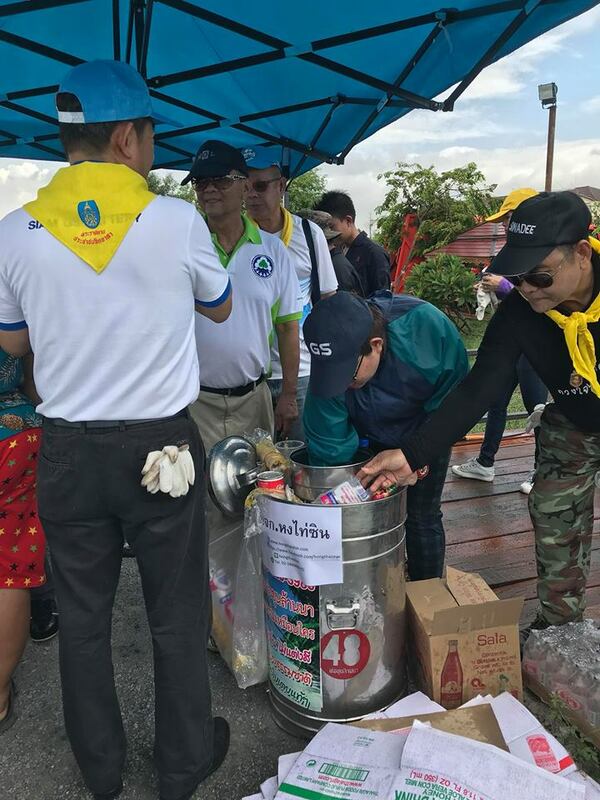 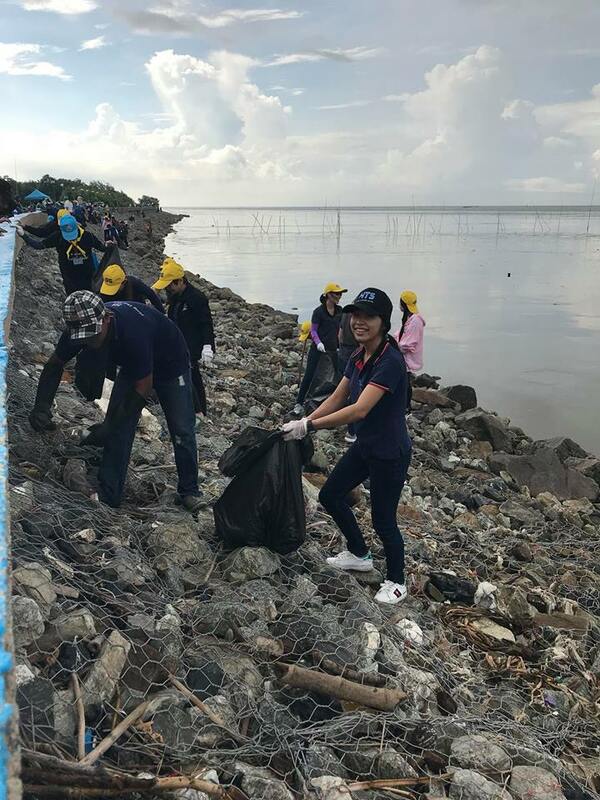 At Klong Yai Community, M.3 and working on waste collection activities along the dam, painting the dam and improving the landscape along the Bang Pu border. 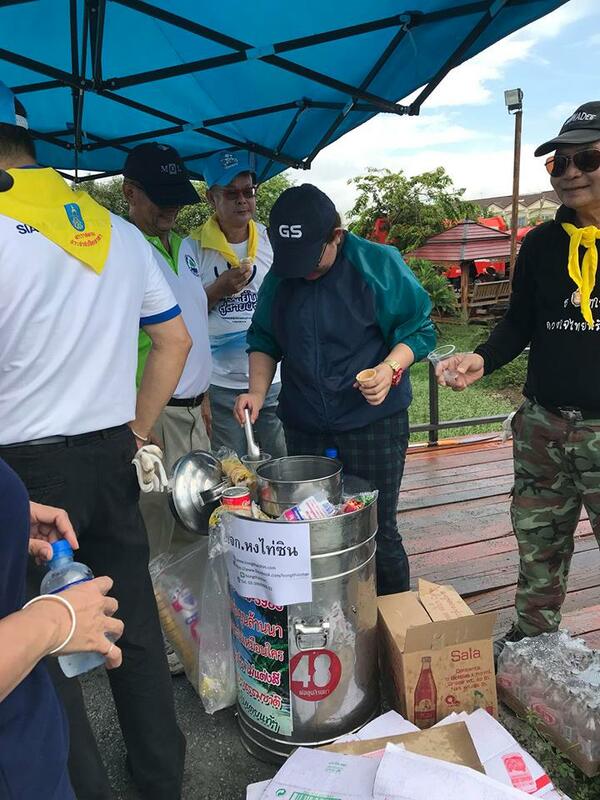 And give the ice cream to the volunteers and villagers who join together.